Doug Long is Vice President of Industry Relations at IQVIA (previously known as QuintilesIMS), the world’s largest pharmaceutical information company, serving over 101 countries. He has been with IMS since 1989. Previously Doug was at Nielsen Market Research for sixteen years. Doug received a BA degree from DePauw University and an MBA in Management from Fairleigh Dickinson University. Doug is a frequent Industry speaker for the following groups: HDMA, NACDS, FMI, NCPDP, PCMA, NAW, IFPW, BIO, AMCP, PhRMA, HIGPA, and many others. 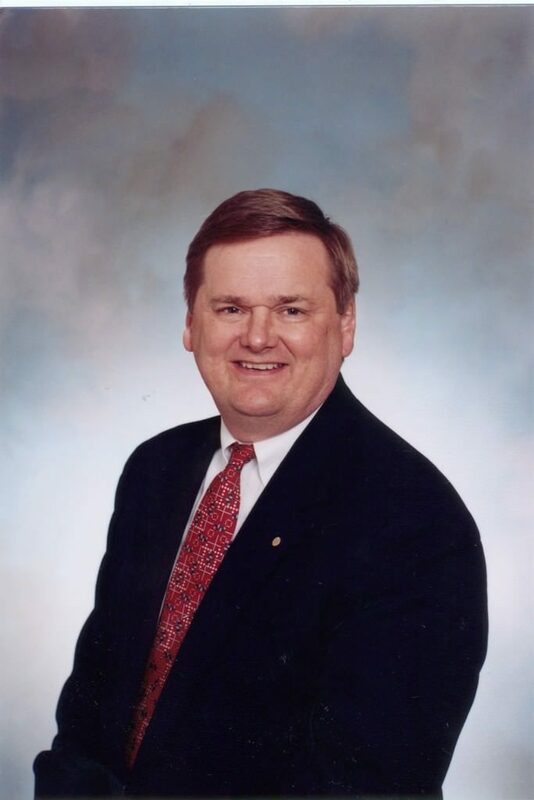 In 2012 Doug received Distinguished Harold W. Pratt Award which recognizes individuals whose activities have contributed to the promotion, recognition and improvement of the practice of pharmacy within the chain drug industry. Doug was previously honored with the 2004 HDMA NEXUS Award; the industry’s highest recognition award which honors exceptional character, accomplishments, and leadership in the pharmaceutical distribution industry. The NEXUS Award recognizes the pivotal relationship that the recipient plays in the distributor-manufacturer-provider framework. Doug has also received IMS’s prestigious Summit award in 2003. This session will highlight pharmaceutical trends, issues, and forecasts in demographic sales and markets for 2019 and beyond. Community pharmacy practice is impacted by the growth and decline of segments in the pharmaceutical industry. This session will provide an analysis of the most up-to-date data that inform industry forecasts.